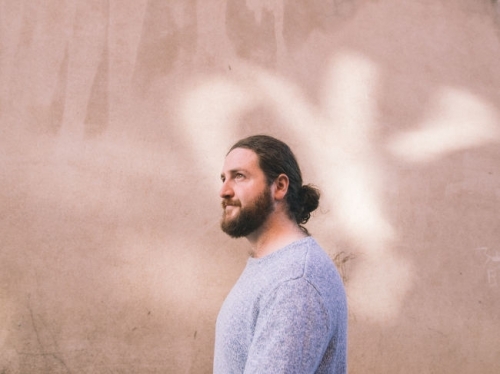 Led by the soulful vocals of Irish songwriter Conor Clancy, TOUCAN are a ten-piece funk-pop band who since the release of their self-titled debut EP last year have amassed over a half million streams. Their debut single We Fell For Miles peaked at No.2 in the iTunes rock charts, the Top 30 in the Irish singles charts and entered the top 10 in Spotify’s Ireland Viral 50 playlist. Shea Byrne at RTÉ Radio 1 and Dan Hegarty at RTÉ2 fm have both thrown their support behind the band with airplay, while online tastemakers Hot Press, Joe.ie, The Thin Air and ILL have all praised the EP for its soulful tone. Yesterday, the band premiered the video for Gold on their YouTube channel, which in our opinion is the best track from their EP. It’s a gloriously downbeat and jazzy tune with expansive orchestral flourishes reflecting the sultry tones of Conor’s vocals in this tale of lovers. Primed for late night bedroom jam playlists as well as soul-pop ones, Gold is the perfect addition to fans of Hozier, George Ezra and Rag’n’Bone Man collections. In March, the band will be playing The Islington in London on 9 March amid a small tour of UK and Ireland before heading off to tour the US later on in the year.